Apple Might Push Beats Music To All iPhone Users, But Will It Be Free? 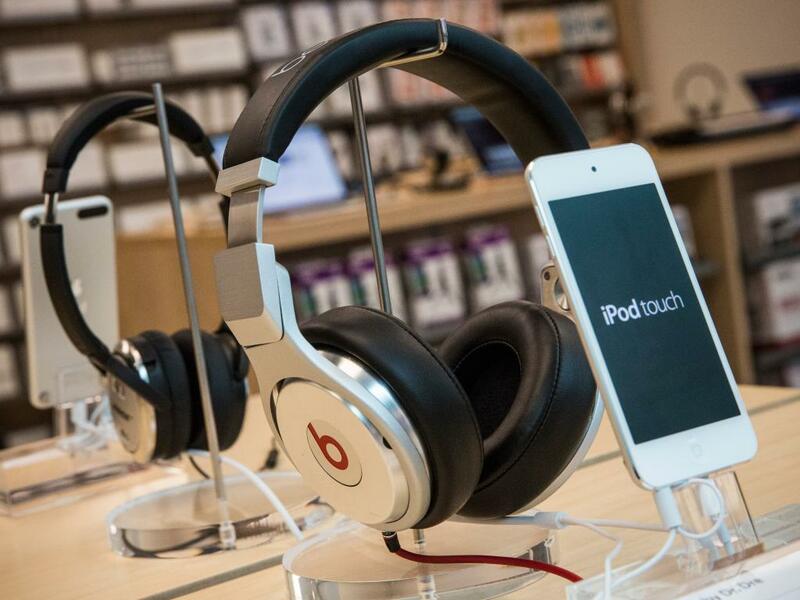 Apple Inc. (NASDAQ: AAPL) might not retire Beats Music after all. The Cupertino, California-based tech giant was expected to close the service and possibly integrate the technology into its own line of music products -- iTunes and iTunes Radio. According to the Financial Times, Apple now plans to push Beats to every iPhone user. 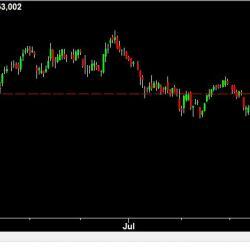 "I think it makes a lot of sense," Sean Udall, CIO of Quantum Trading Strategies and author of The TechStrat Report, told Benzinga. "This is no different from Apple pushing out their productivity suite of products." Apple started giving away iLife and iWork in October 2013. "There's a very good reason for that," Udall added. "As the technology gets better, as the machines get more powerful and as storage increases, it allows Apple to push more software." Apple hasn't made any official announcements regarding Beats Music, so it is not yet known if there will be a free option (a la Spotify). Last month Microsoft Corporation announced that it will stop offering the free version of Xbox Music on December 1. "I think freemium is a tough business," Brett Golden, president and co-founder of The Chart Lab, told Benzinga. "Eventually everybody drives the price down so much it's not even worth being in the business. It becomes such a commodity." Golden said companies are training consumers to expect everything for free. "It's not a direction I would go in," he added. "Quite frankly, it's not a direction that I think Apple would go in either. They've always held their service and products to a higher standard and I think you start to cheapen yourself with that model." 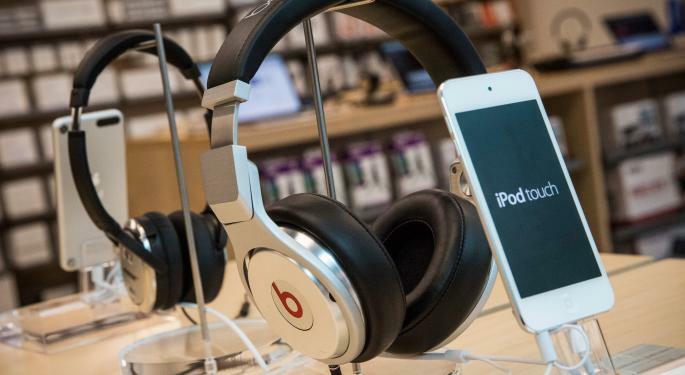 Udall said that Apple could increase its "value proposition" by offering Beats Music to all users. "Apple, underneath the surface, is not a hardware company," said Udall. "Everybody says it's a hardware company. Apple is really a software company. They just sort of sell all their software packaged with a really nice hardware interface." Udall expects Apple to follow through with the rumor and deliver Beats to everyone. He also believes there will be two ways to enjoy the service. "I bet they'll have an option where you can subscribe and one where you can use it without paying, but it'll be an ad-supported product," Udall concluded.